The world class Royal Casino — best Vegas slot machines FREE with massive wins! 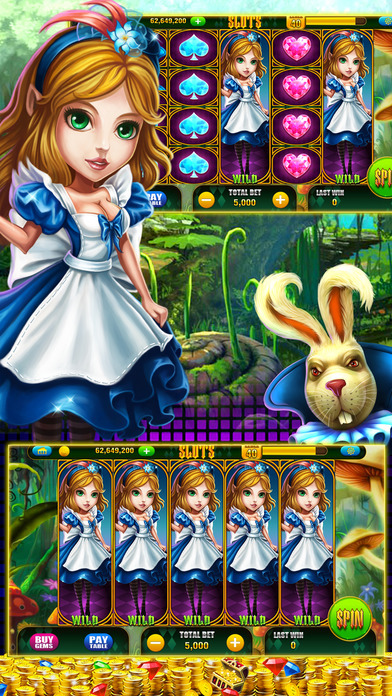 It’s time to let Alice in Wonderland play with you. — New machines added frequently! 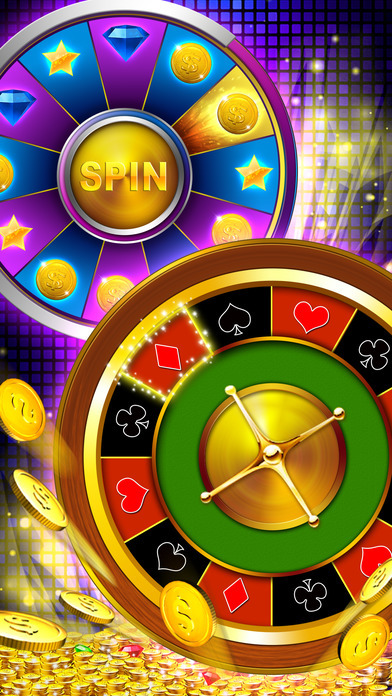 We are always improving this amazing pokies app in APP Store!